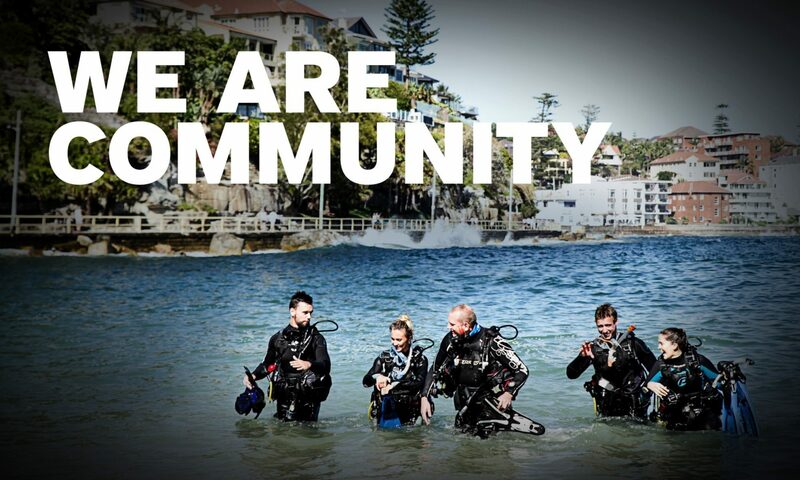 Please join in, along with PADI Asia Pacific, and congratulate PADI 5 Star CDC Dive Asia. Long time PADI Retail and Resort Association member and PADI Course Director/Owner of Dive Asia Mr. Benno, have been certifying PADI divers for almost 25 years. And In 2012 Dive Asia achieved the award of “Outstanding Contribution to the Diving Industry” along with receiving a personal 20 year recognition service Award. With PADI Course Director Andy Auer, now leading the way, PADI Instructor Development Courses are in full swing. Andy and Artin Zaman combine their professional talents in teaching most of the up to date PADI Professional Courses, in a wide range of languages on offer. Congratulations to the whole team at Dive Asia. Please keep up the good work and professional work ethics you provide.